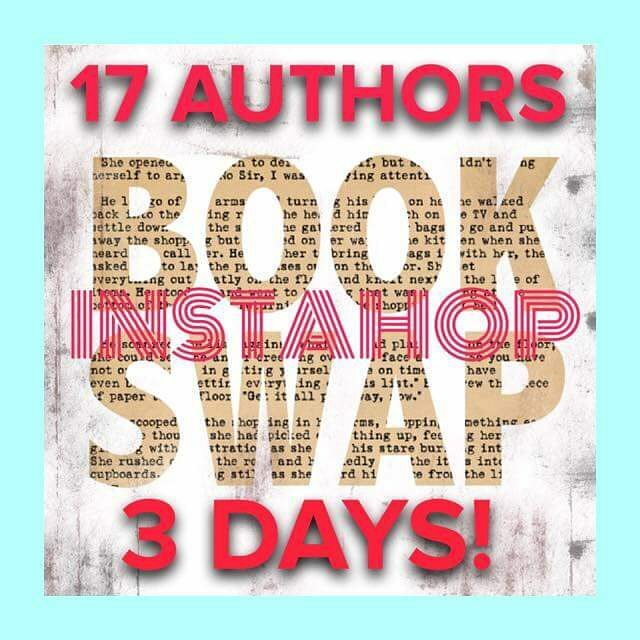 The FIRST EVER Indie Author Book Swap is happening right now on Instagram! 17 authors are giving you the chance to ‪#‎win‬ each other’s books. Join the Hop for a chance to win a copy of Click Date Repeat! Hop to the next author’s page. For additional entries, but not required, tag some bookie friends to join in and repost the above image with the hashtag #InstaHopBookSwap. Winners will be chosen on Thursday, October 29. Good luck! Would love to participate, but I don’t have Instagram and would not use it if I did. I do support indie authors . I read and review as many of their books as I can. Good luck to everyone. Too bad this one is on Instagram only. If you’re on Facebook, feel free to connect with me there as I participate in FB hops once in a while. Thank you for your support!